THERE is virtually no bigger decision in life than investing your hard-earned coin on a patch of dirt and some bricks and mortar. Entering the property market, either for the first time or as an investor, can be a daunting and stressful prospect but one most Australians aspire to achieving. But never fear - if you do your research and tick all the boxes, you can be in your new home with a minimum of stress. 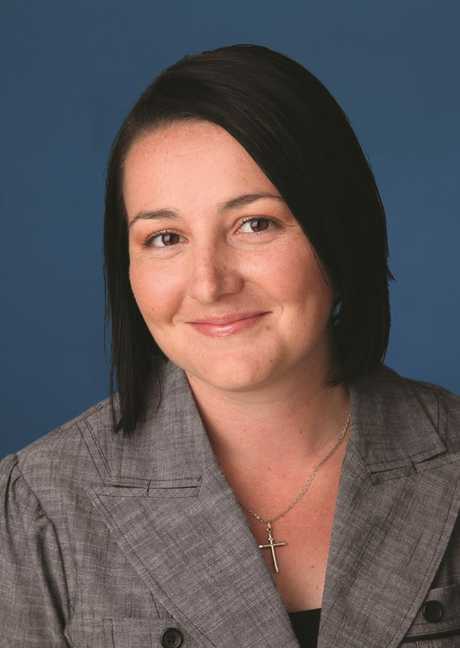 Mortgage Choice spokeswoman Kylie Taylor said one of the first big decisions people would need to make was whether to fix their mortgage or not. A fixed-rate home loan is a mortgage product that boasts the same interest rate for a set period of time - most often for one, three or five years. This differs from a variable interest rate, which fluctuates in line with changes in the market - so in other words, if interest rates rise, so does your mortgage interest rate and your repayments. Ms Taylor said one in five homes loans across the country were fixed and that number was on the rise, but it was important to explore the pros and cons of each option. She said if you needed help budgeting, or would like a degree of certainty around your regular mortgage repayments, a fixed-rate product could be suitable. "With a fixed-rate home loan your mortgage repayments will not be reduced if interest rates fall," she said. "If you fix when interest rates are low you have the potential to save significant money over the longer term. However, over the shorter term, you may find that you miss out on subsequent rate cuts, which can cost you. "One of the risks of choosing a variable rate is that you are vulnerable to market movements." Ms Taylor said another popular option was an offset account that could be linked to your home or investment loan. She said an offset account made your money work harder for you because it helped to reduce the interest payable on your loan, potentially saving you thousands of dollars. One of life's biggest questions: Rent or Buy? So you bought a house, but do you have enough insurance? offset account that has $10,000 in it from day one, you could save approximately $18,650.85 in interest and reduce your loan term by about one year and three months," she said. "A typical offset account is essentially an everyday transactional account, so it is very easy to deposit and withdraw your funds, especially when compared to a line of credit or redraw facility. "The interest is calculated daily, so as soon as there are some savings in your offset account for more than one day at any point in time, you will benefit from the offset effect on your home loan." There is a downside to the offset account, however - you're not paid interest on the money in your account, as you would with a normal savings account. Ms Taylor said switching home loans was a fairly straightforward process and not as complicated as in the past. She said anyone wanting to refinance needed to look at the fees associated with switching. 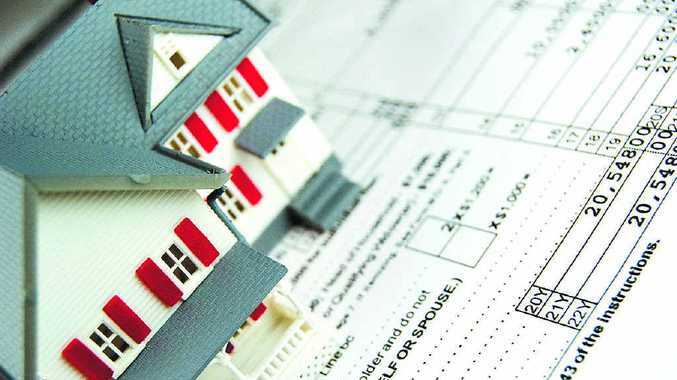 "Given that there are so many lenders offering competitively priced home loan products, it can be hard for borrowers to find the right mortgage for them and their needs," she said. "In order to refinance you have to find a lender and product that is better suited to your needs and then apply for a loan. "But while the refinancing process is fairly easy, do your research and make sure the benefits associated with refinancing outweigh the costs of doing so."